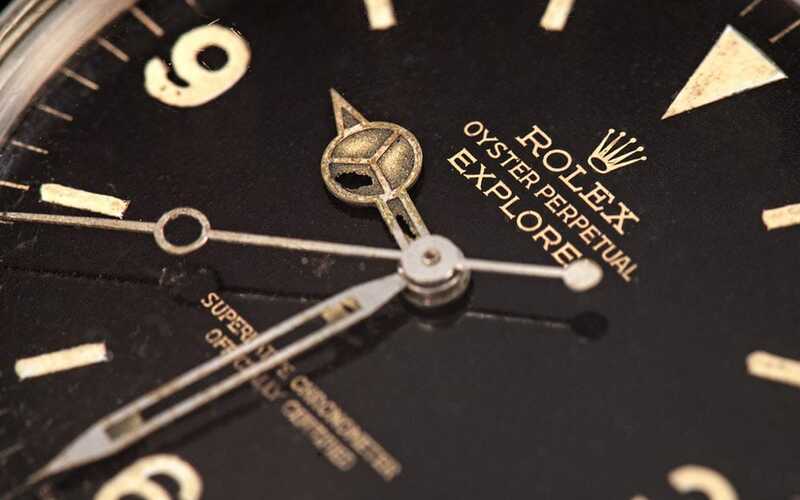 The Rolex Explorer wristwatch is one of the brand’s most recognizable watches. Originally descended from the forerunner of the “Explorer” model, worn by the first party to climb Mt. 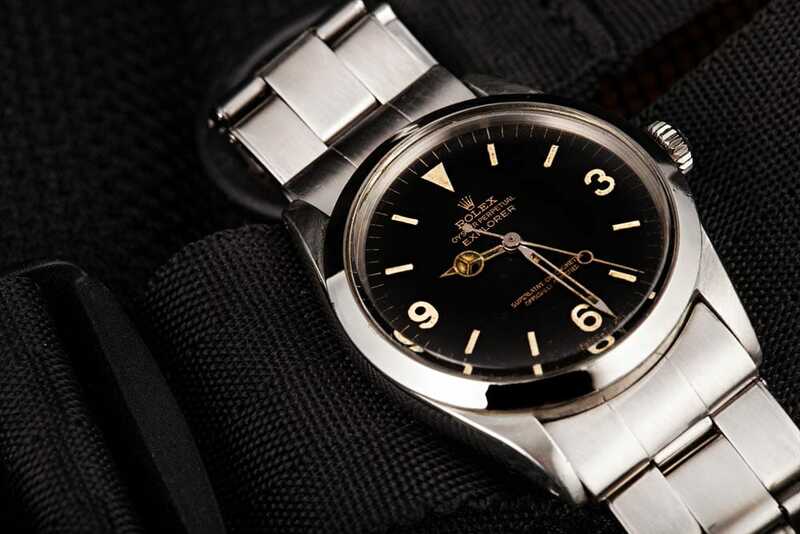 Everest, the Rolex Explorer reference 1016, specifically, was the longest running of all Explorer models, produced from 1963 to 1989. Replacing reference 6610, reference 1016 is also the most famous Explorer, unique for being the first “James Bond” watch, both mentioned in the books as well as actually being worn by 007 creator Ian Fleming. 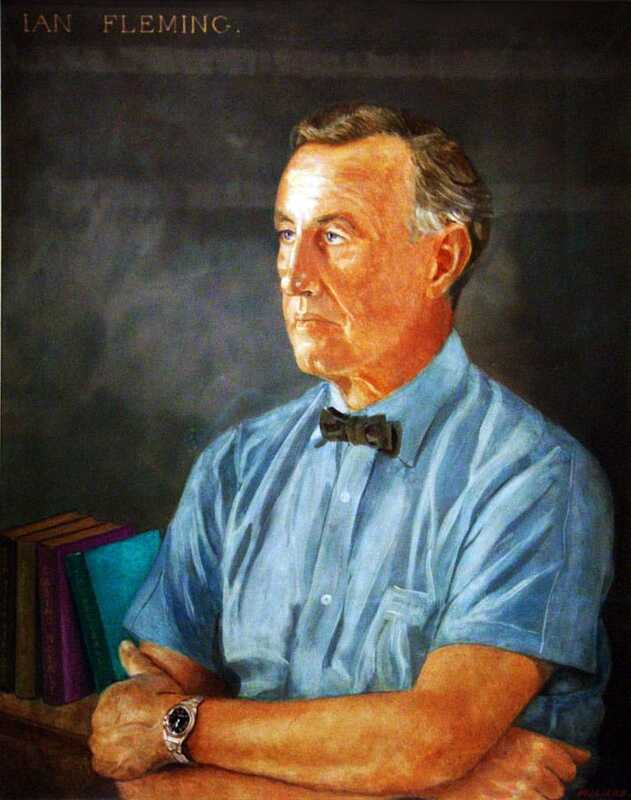 Despite its long run and continued reference numbering, there were many changes to reference 1016 during this time. The first version of the model, produced from 1963 to around 1975, used the basic caliber 1560. Over time there were certain updates and modifications, as well as special editions. For example, in 1963 Rolex released the “Space Dweller” as a test product in Japan, taking advantage of the hype of the first visit to Japan by astronauts of the United States’ Project Mercury. The watch, however, was produced in very small quantities and was not a major seller, thus was never brought to full production. Though it is certainly not the most valuable Rolex Explorer, the Space Dweller is certainly one of the rarest. The Explorer reference 1016 is a fairly simple design, featuring a black matte dial with off-white markers. Like other Rolex watches, the Explorer caliber is encased in a screw down oyster case, with an increased water resistance level from 50 meters in the previous reference, to 100 meters. The second version of reference 1016 was really the second version of the 1560 caliber. The exterior of the watch remained the same, which caliber 1560 was renamed 1570, incorporated the new “hack” feature, which stops the second hand when the winding crown is pulled out to the hand setting position. By stopping the hand at the “12” position, it is possible to synchronize the watch’s time with that of another time source. 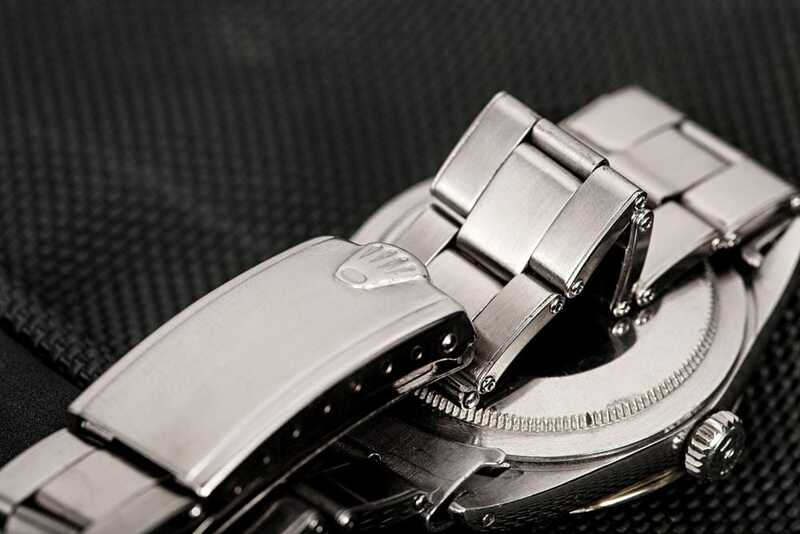 Simultaneously with the movement change, Rolex introduced the new Oyster bracelet. Made from solid stainless steel as opposed to folded sheets of steel, the Oyster bracelet provides strength, durability, and a classic style to Rolex’s timepieces. 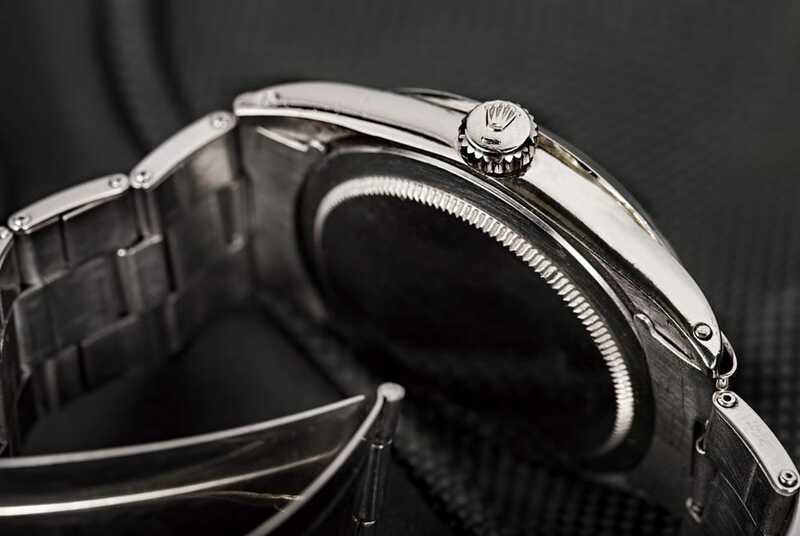 It is such a successful edition that the Oyster bracelet is still used on many Rolex models today. 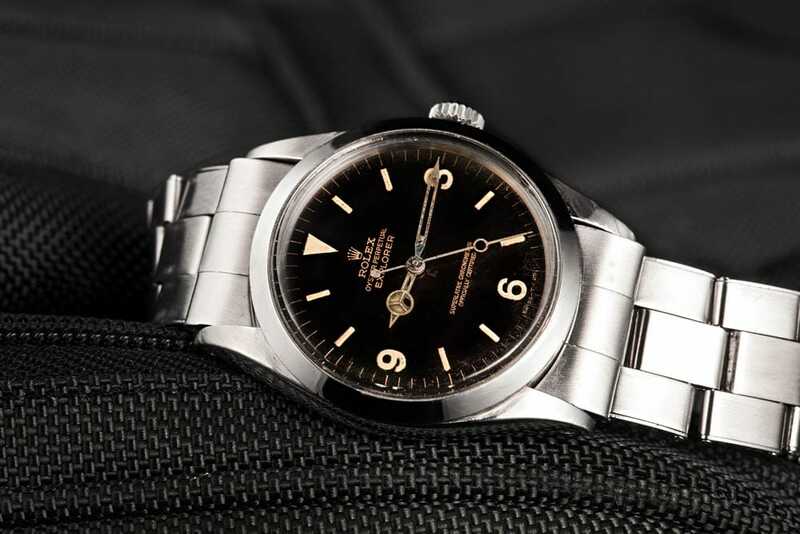 In 1989, the Rolex Explorer reference 1016 was discontinued. It was replaced by the heavily revised Explorer reference 14270, which sported a new case, dial, movement, and glass, with only the hands and name carrying over from reference 1016. 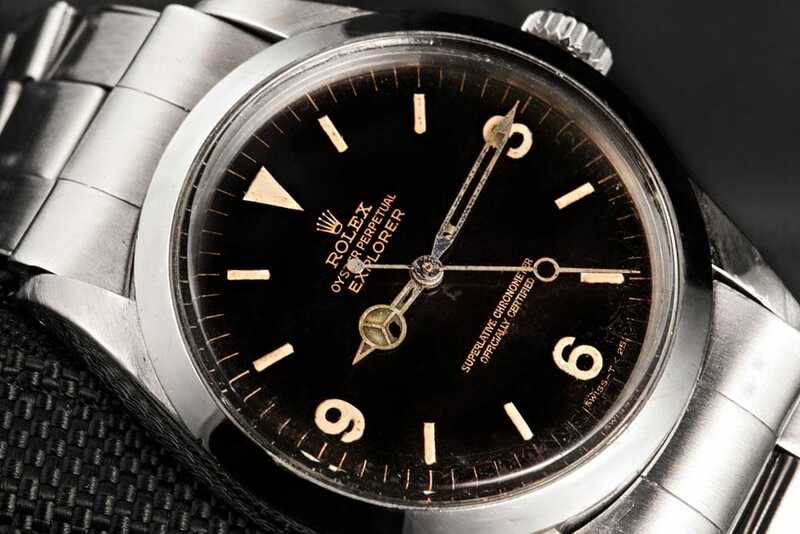 Despite its production end, reference 1016 remains the longest running and perhaps one of the most popular Explorer references in Rolex history.